Bigben and Breakpoint have confirmed four more professional players in their over-30-star roster for Tennis World Tour. These players are Caroline Wozniacki from Denmark, Nick Kyrgios from Australia, Alexander Zverev from Germany, and John Isner from the United States. Tennis World Tour, from the makers of the Top Spin series, will be released in 2018 for PlayStation 4, Nintendo Switch, Xbox One and PC. 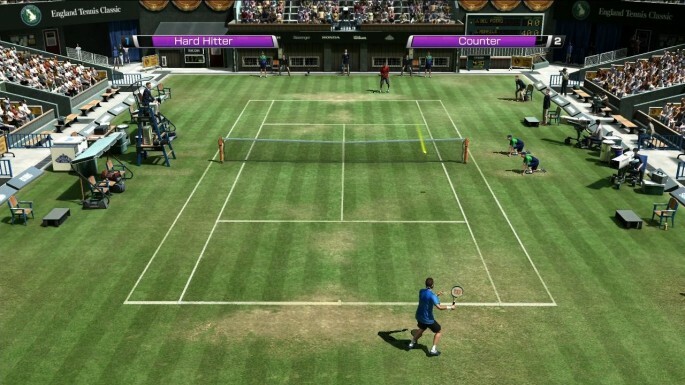 It will allow players to customize their athletes to contribute to a high intensity tennis match. More players will be revealed as we approach its release next year.